Many FIFA sponsors acknowledged Blatter’s surprise announcement on Tuesday that he would no longer hold the reins of the world’s most popular sport, but their statements have not been filled with extreme joy or over excitement. 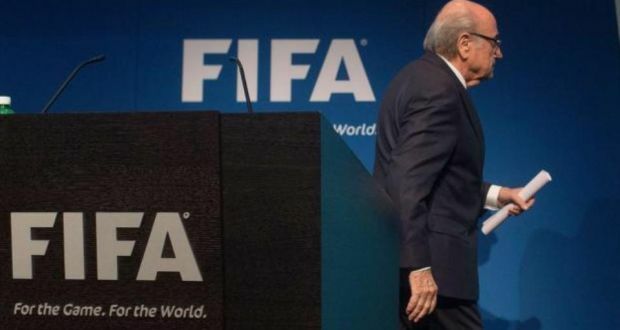 That said, many of the statements drafted after Blatter’s hastily organized press conference, during which he announced that he would be stepping down, very closely mirrored one another in their careful wording, ambiguity and cautious optimism. 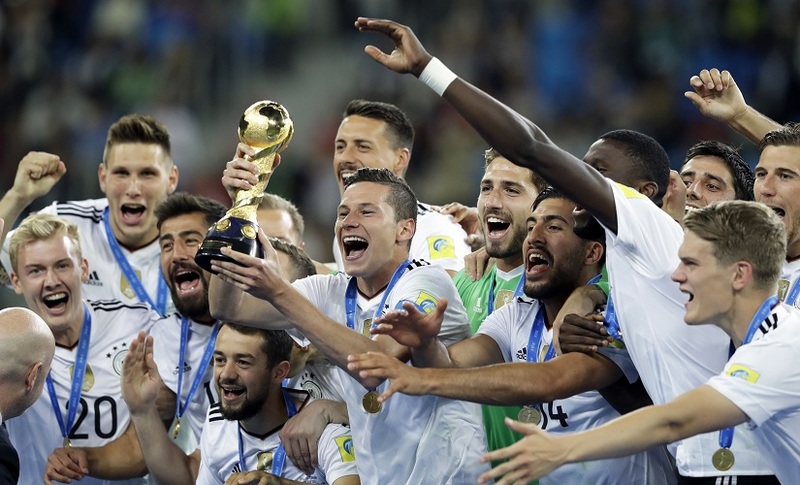 “Today’s news marks a step in the right direction on FIFA’s path to establish and follow transparent compliance standards in everything they do,” adidas said. FIFA sponsors welcome Sepp Blatter’s resignation, but remain cautious. They have not expressed any overjoy or blatant delight for many reasons. Blatter’s exit will not be effective before March 2016, and it takes more than Blatter’s resignation to make things right. FIFA as an organisation needs major changes, re-establish trust and confidence in order for sponsors to knock back on the door.